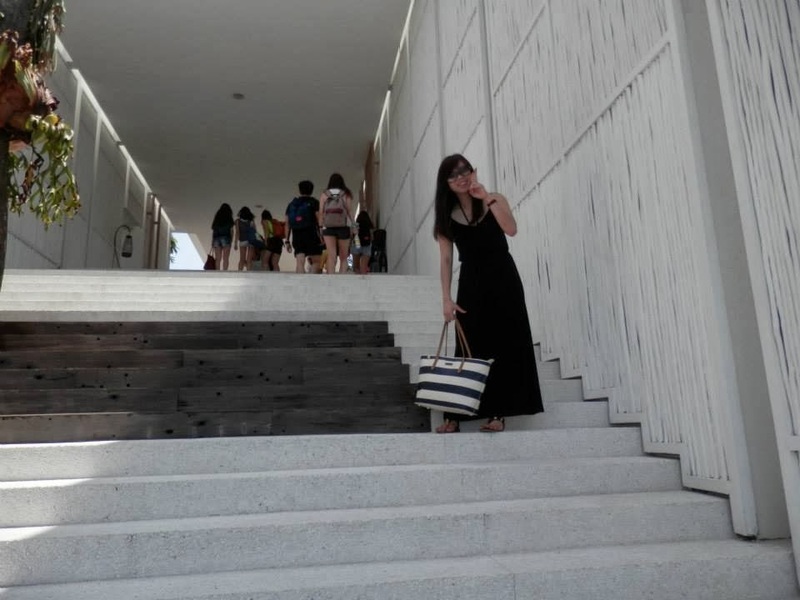 杰思琳 Travelogue & Foodie Adventures: Montigo Resort Getaway with the Girls - Part Two! Montigo Resort Getaway with the Girls - Part Two! We woke up quite early and took the buggy to the restaurant to have our breakfast. 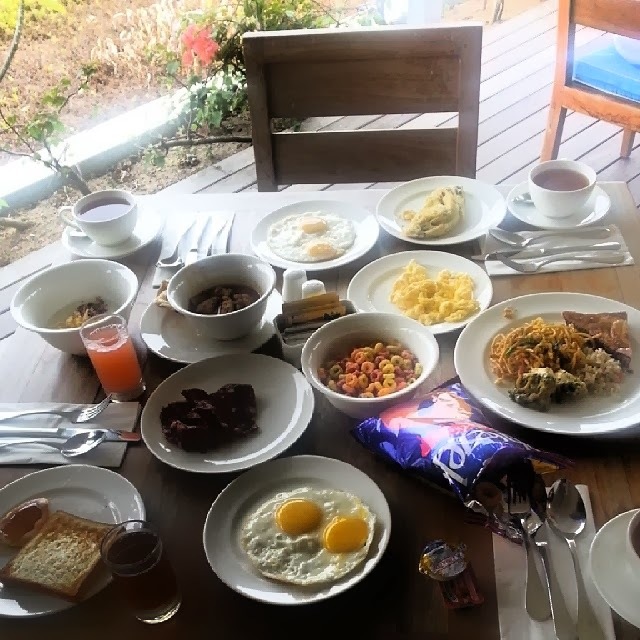 There are some varieties but in my opinions, the breakfast is nothing fantastic so we had very little. We went to the ground level for lunch and we had tzechar. 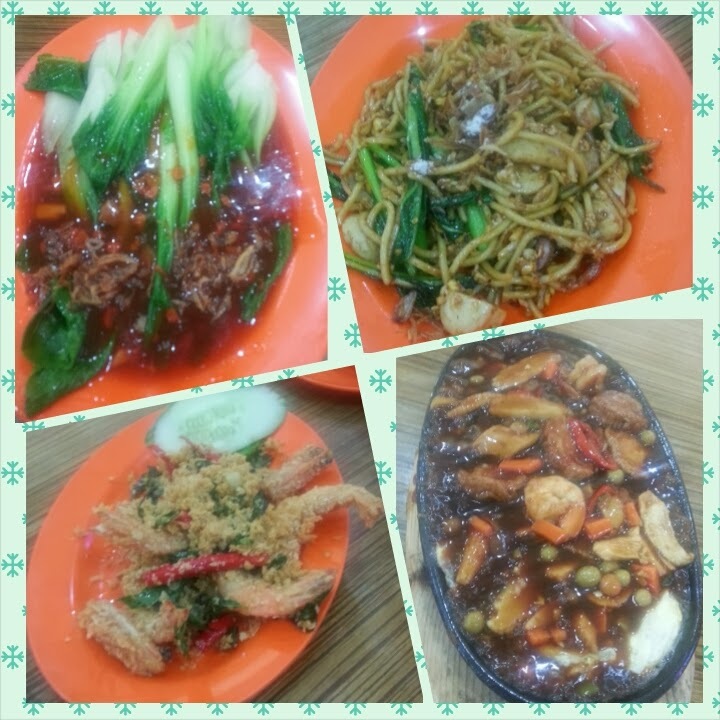 The tzechar is not that fantastic as compared to those other Chinese tzechar stalls in Batam. 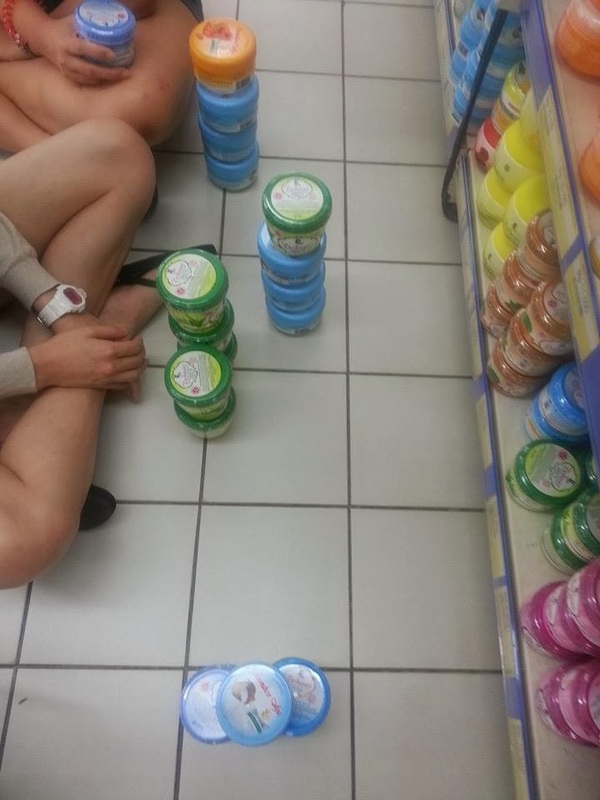 We then proceeded to the hypermarket to get - BODYSCRUBS!! YES!! Many bottles of bodyscrubs because it is cheap and nice to use! Per bottle cost less than S$1 and I bought 6 of it.